Piotr Bojar has joined to the advisory company – CBRE, as the Head of Land & Development Advisory. Land & Development Advisory Department of CBRE is responsible for mediation in the disposal and acquisition of investment lands and advisory in optimal property development. Land & Development Advisory serves the most significant developers in Poland as well as private entities. As a part of a new function, Piotr will be dealing with the management of five-people team, business development and active cooperation with other development of the company. Piotr is a professional, involved in commercial real estate market since the beginning of existence of this sector in Poland. He has built his job experience by working for advisory companies and investment funds. Formerly, he had a function of the Partner in BP Consulting Group, where he was in charge of overall activities concerning business development of the company. His previous position was the Chairman of the Board and The Manager of PWC Real Estate Team in SECUS PROPERTY. I welcome Piotr in CBRE experts’ team with a great pleasure. I am convinced that his knowledge and expertise will lead to the business development of Land & Development Advisory and moreover, they become a significant support for other teams in our company. Land & Development Advisory department supports our clients in the most important business decision – it often concerns the beginning and type of an investment. A unique Piotr’s experience, supported by other members of the team will result in noticeable benefits for our clients. 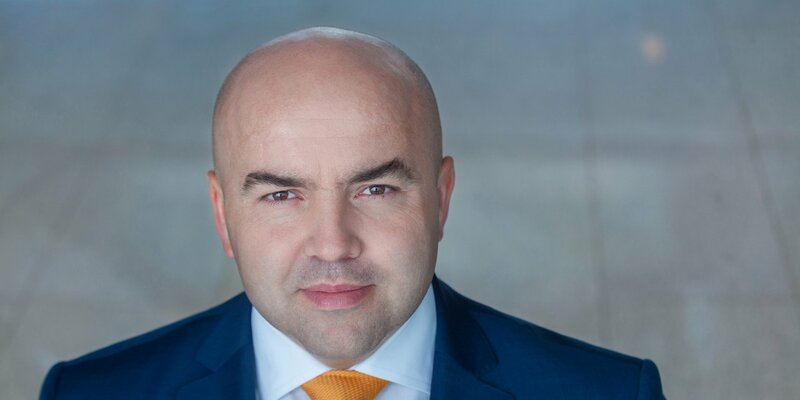 Piotr Bojar is a graduate of Law and Administration of The University of Warsaw and during his education he completed Executive MBA postgraduate studies in Warsaw School of Economics. Piotr also owns the highly regarded in advisory market certificates as: CCIM and RICS.